For the ultimate natural all round healing potion, try honey. Thanks to Cleopatra’s milk and honey baths, honey has become a favourite with one and all to be used in beauty regime. Beside Cleopatra, there were other beauties from the past, who swear by honey being an indispensable ingredient in beauty treatments. Pollution, dirt, and other chemical agents in the air make the skin lose its ability to retain water, making it look dry, wrinkled and aging the person a bit earlier. The natural hydrating and antioxidant properties of honey trap and seal the moisture, rejuvenate the skin, cleanse the complexion leaving it soft and supple. Honey in its purest form is suitable for all skin types’ even sensitive skin. Beauticians suggest using honey abundantly for radiant complexion. Skin care products like baths, shower gels, face creams, skin lotions, moisturisers, body scrubs and even newborns products contain pure honey. ¼ cup of honey to your bath keeps your skin soft and supple. For dry skin 1 tsp honey, vegetable oil each and ¼ tsp of lemon juice. Pat it on dry areas of your skin, leave for 10 minutes and rinse with water. 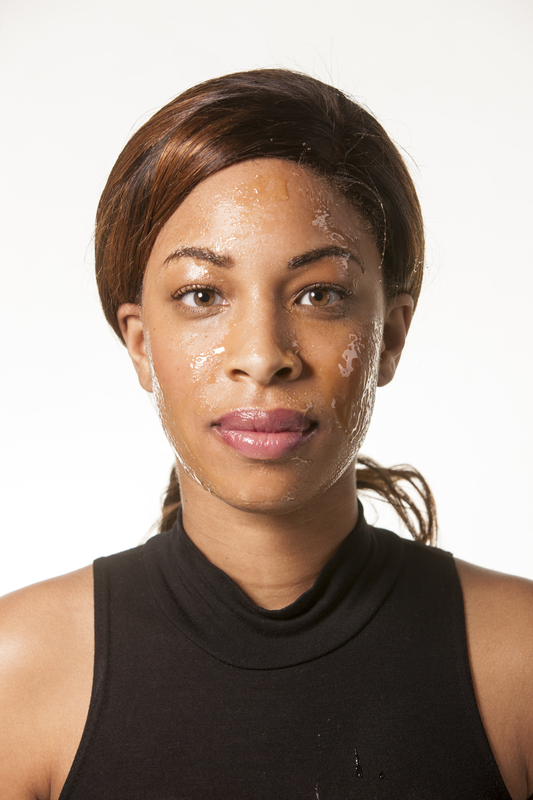 Make a moisturising mask with 1 tsp of honey, 1 egg yolk, ½ tsp almond oil and 1 tsp yoghurt. Apply on your face, neck and other parts of your body. Leave for 15 minutes and rinse off with water. Your skin will feel moisturised and polished with tightened pores. For silky-smooth skin, mix ¼ cup of honey and 3 tsp of rosewater. Apply to face, neck avoiding sensitive areas around the eye. Massage well and rinse with lukewarm water and enjoy the sensation of an all different skin. Open the pores on your face by place a cloth dipped in warm water. Smear honey on your face for 20-30 minutes. Rinse first with warm water and then cold water to close the pores. Indulge your skin with the paste of 1 tsp of honey, 1 egg white, 1 tsp glycerin and flour. Smooth it over your face, throat, leaving it on for 10 minutes and then washing it off with warm water. Your skin will feel refreshed and rejuvenated. 4 tbsp of whole milk powder and 2 tbsp of honey make an excellent baby bath. « Hair Straightener – Is The High Temperature Safe For Your Hair?